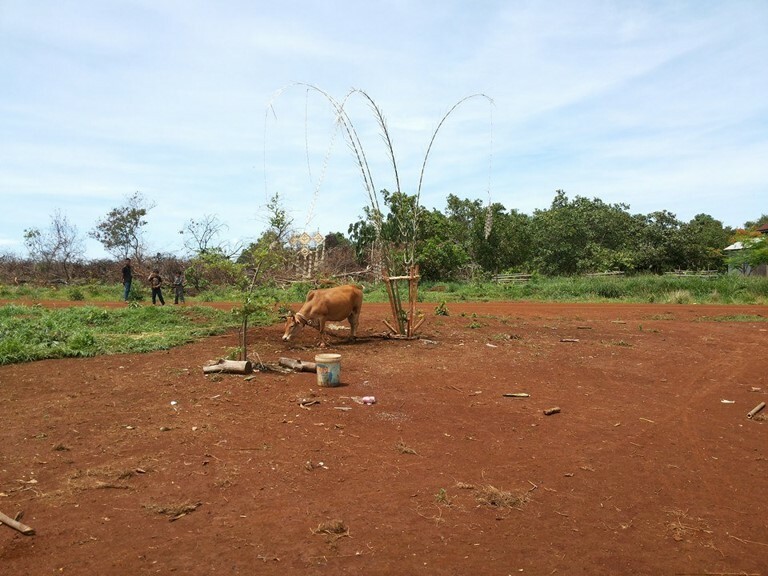 The indigenous people of Cambodia live in extreme poverty without many of the basic comforts that Canadians take for granted, including running water or electricity. 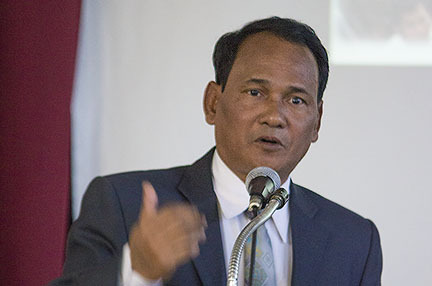 Vansey Sao, of the Cambodian Indigenous Community Support Organization (ICSO). 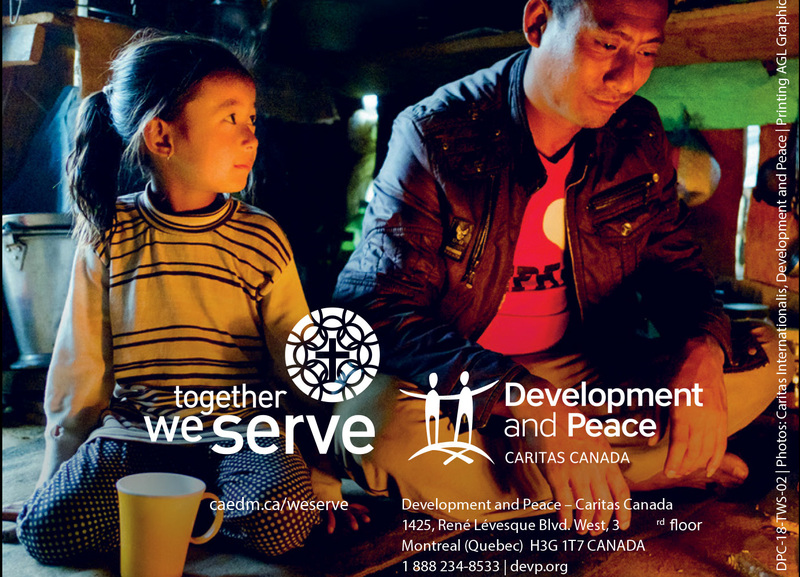 “We’re inspired by Gospel values, and we have a mandate to support actions of the people of the global South, so they can take control of their future,” said Karsen Mitchell, a spokesman for Development and Peace in Western Canada. 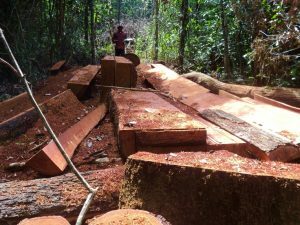 Entire forests in Cambodia have been stripped away, leaving the local people without a long-term livelihood.